After spending millions on litigation and permitting, the developers began road construction last fall after securing final permits. 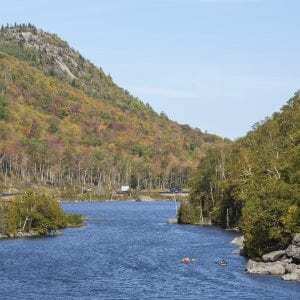 The regulatory process with the Adirondack Park Agency and defense of a lawsuit and appeals by Protect the Adirondacks and the Sierra Club contributed costs that reached $10 million, said Foxman. 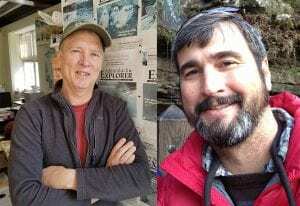 Concerns by the environmental groups resulted in the developers cutting fifty-three sites on steep slopes from the plan. 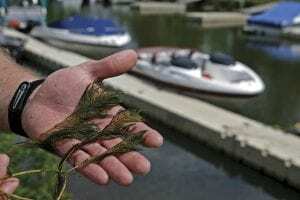 Last year marked the first time in ten years that the number of lakes in the Adirondack Park where aquatic invasive species were found did not increase. 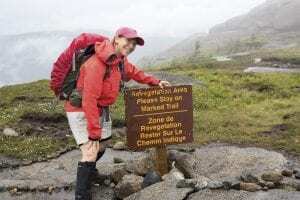 Julia Goren stands atop 5,344-foot Mount Marcy, a forest-green name tag pinned to her short-sleeve khaki button-down shirt. Her uniform marks her as one of the Summit Stewards, the conservation professionals who educate hikers about the rare plants found on New York’s alpine summits. 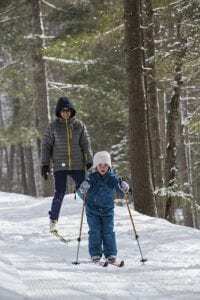 What were the biggest storylines of the year for the Adirondack Park in 2017? Our staff has compiled a top 10 list. 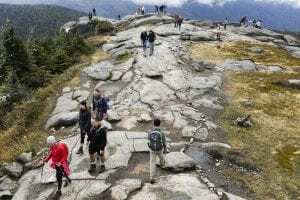 The news ranged from issues related to High Peaks Overuse, a problem that has surfaced in recent years and continued last year, to tanker cars moving into the southern High Peaks region. 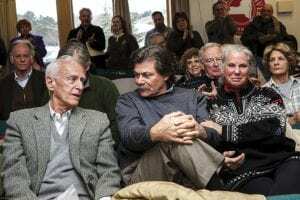 Molpus Woodlands, which started buying lands in New York State in 2007, says it owns 240,000 acres, primarily in the northwest sector of the Park. 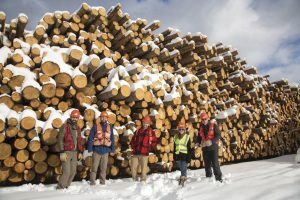 Lyme Timber, based in New Hampshire, owns 239,000 acres in the Adirondacks. Tim Burke grew up in Paul Smiths, New York, and now lives in Lake Placid. 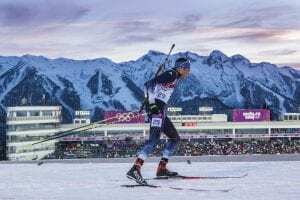 He will be competing in his fourth Winter Olympics and is hoping to bring home a medal from South Korea.